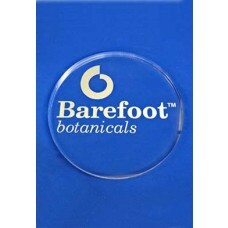 Almost all of our products that we sell can have print applied to them. 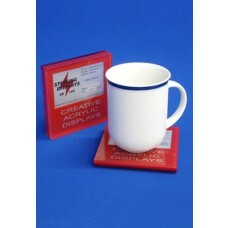 Here is just a small range of just some of the products that have print on with multiple ways to apply graphics. 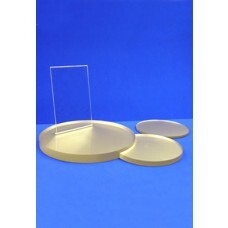 Clear acrylic blocks and clear acrylic rods can be shaped to create great display units and print can be added to give that corporate look. 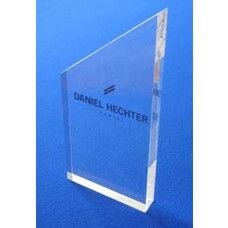 We regularly make shaped branding blocks, which are superb for point of sale advertising and with suitable holes or slots products can be fitted to create a high quality display. 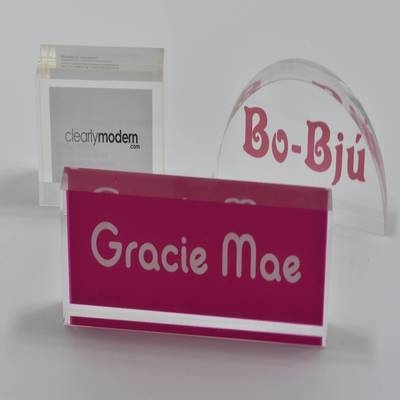 Branding blocks are clear acrylic blocks printed to artwork supplied usually on the reverse, in size and thickness to suit requirements. 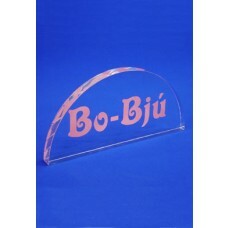 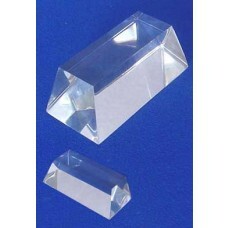 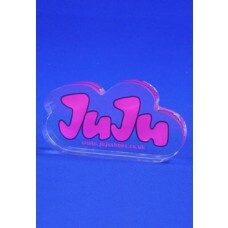 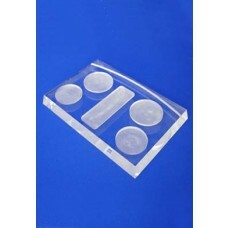 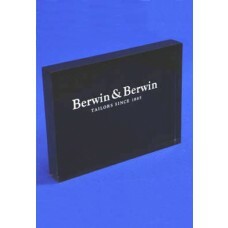 Clear acrylic branding blocks are ideal for point of sale advertising. 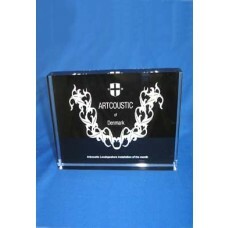 They can be screen printed up to the edge or have a border. 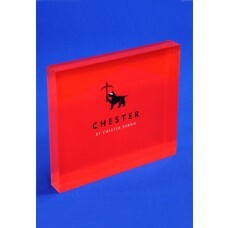 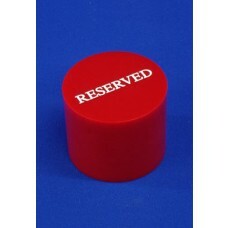 The edge finish of branding blocks can be polished or frosted.